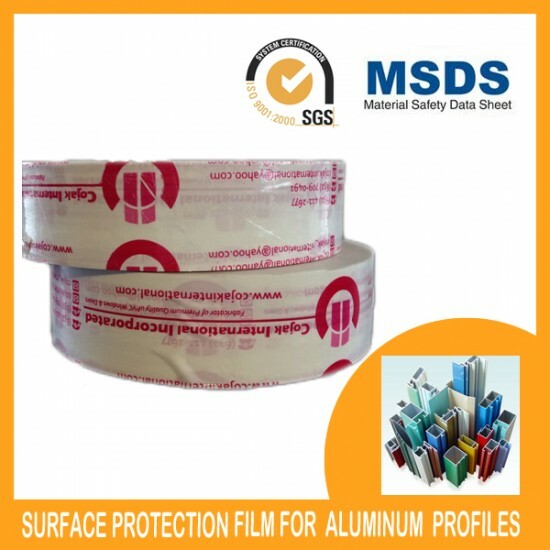 Our aluminum extrusion profile protection film offers stable adhesion strength, is easy to use and leaves no sticky residue behind when removed. 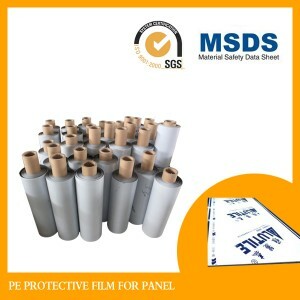 It is mainly used for surface protection of aluminum alloy coating sections, heat tinting sections, oxidation polishing sections, plastic profiles, plastic-steel door and window profiles, which can effectively prevent scratches and damage during transportation, storage, processing and installation processes. 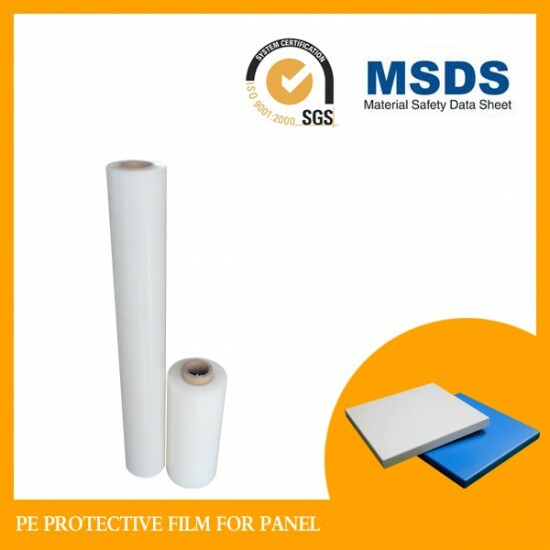 Our aluminum extrusion profile protection films are made using polyethylene and water-based acrylic adhesive. 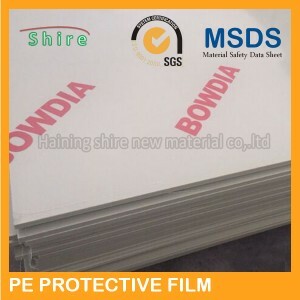 They are 30-120um thick, 50-2000mm wide and 50-500m long. 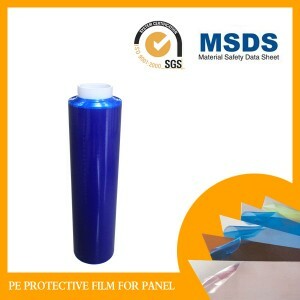 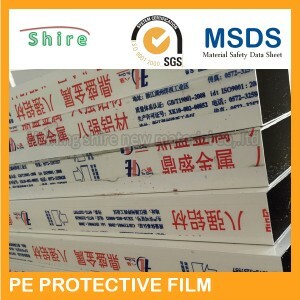 These protection films also come in a variety of colors, such as transparent color, blue, milky white, etc. 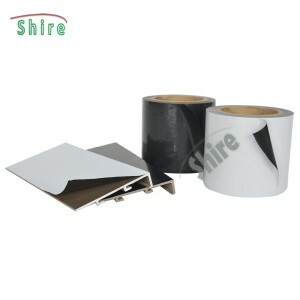 Additionally, our aluminum extrusion profile protection film can be customized according to customers' specific requirements.